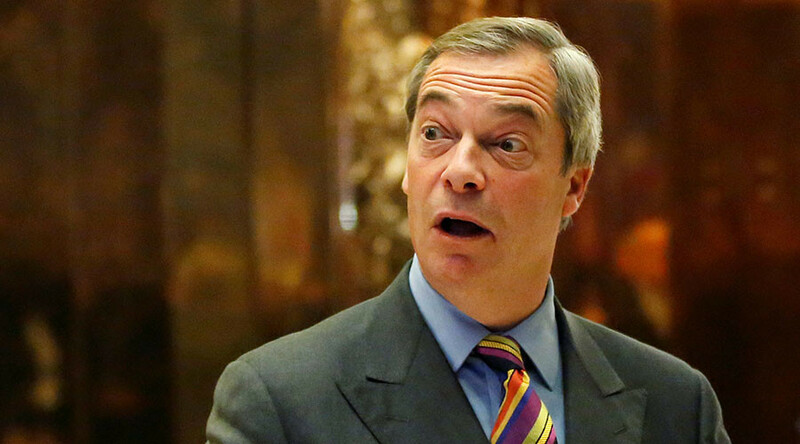 Former UKIP leader Nigel Farage is scrambling to distance himself from one of his former aides, who faces up to 20 years in a US prison after admitting that he had posed as a money launderer on the dark web to rip off drug smugglers. George Cottrell, 22, who posed as “Bill” online, told a gang of drug traffickers that he could launder up to £122,000 a month for them through the internet with complete anonymity. However, unfortunately for him, the dealers actually turned out to be undercover FBI agents. 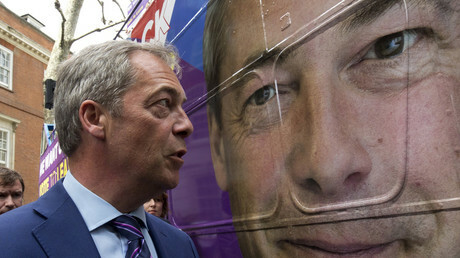 After the sting, Cottrell was arrested last July in Chicago as he was traveling back to London with Farage following the Republican National Convention in Ohio. He has been held behind bars in the US ever since. Cottrell ran Farage’s private office and helped with media requests. Farage says he was not an employee and worked for UKIP as an unpaid volunteer. Asked if he was disappointed in the former aide, Farage said he was “surprised” to hear of the allegations against Cottrell. “He was 20 years old at the time this happened. [Do I feel] guilt? No guilt, [he had possibly] fallen into bad company – I’m not sure,” he said. Court documents say Cottrell arranged for the agents to send him £15,500, which he intended to keep for himself. He then demanded £62,000 in bitcoin and threatened to alert authorities if they refused. In his plea agreement, which has been seen by the Mirror, he admitted: “I falsely claimed that I would launder the criminal proceeds through my bank accounts for a fee. Cottrell was originally charged with 21 counts of fraud, money laundering, and extortion. After he plead not guilty to all of them, prosecutors agreed to drop all but one, wire fraud, in exchange for a guilty plea. He will be sentenced in March and could face up to 20 years in prison and a £203,500 ($250,000) fine. Cottrell is surrounded by influential family figures, including his uncle, Lord Hesketh, who set up a Formula One team and worked for the Thatcher government. His mother, Fiona Cottrell, was a glamour model who was linked to Prince Charles in the 1970s. Cottrell is worth an estimated £250 million through a family trust fund.